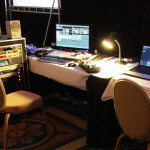 Location Video Production for Marketing, Webcasting, Advertising, & More. 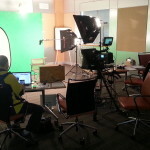 When it comes to location video production in New York, New Jersey, or anywhere around the world for that matter, you need to have done it a few times. We have everything we need to get the job done. Our crews and gear are available to go wherever we go, local or global. This includes capabilities for green screen, multi-camera production, photography, broadcast, and live webcast, all at your location.